At sixteen Nash thought that the fight to become Head Girl of prestigious boarding school Bathory would be the biggest battle she’d face. Until her brother’s disappearance leads to Nash being trapped at the school over Christmas with Bathory’s assorted misfits. As a blizzard rages outside, strange things are afoot in the school’s hallways, and legends of the mysterious Beast of Bathory – a big cat rumoured to room the moors outside the school – run wild. Yet when the girls’ Matron goes missing it’s clear that something altogether darker is to blame – and that they’ll have to stick together if they hope to survive. 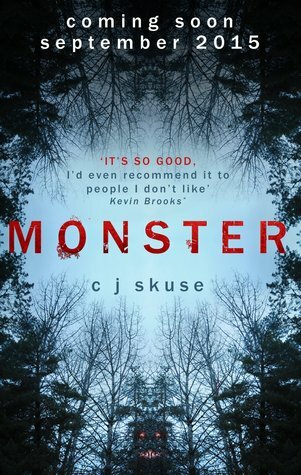 Categories: Coming soon, Horror, Thriller | Tags: CJ Skuse | Permalink.